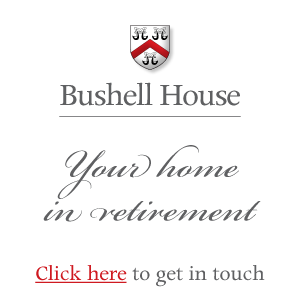 The ‘Friends of Bushell House’ organised a Sponsored Walk to raise funds for the Bushell House Amenities Fund and the Summerhouse Project. There was a choice of length of walk, an amble of 2 miles or a longer walk of 7 miles, both starting and finishing at Bushell House where refreshments were provided. Sponsor forms were given to all participants and a marvellous sum was raised. The day was much enjoyed by all who took part.